Out television personality Andy Cohen said Thursday that his search for love is being hindered by a gay dating app that keeps removing his profile. The 49-year-old Cohen recently confirmed that his relationship with Brazilian Harvard University grad student Clifton Dassuncao had ended. The pair, who kept their romance low-key, were photographed once while vacationing together in 2016. 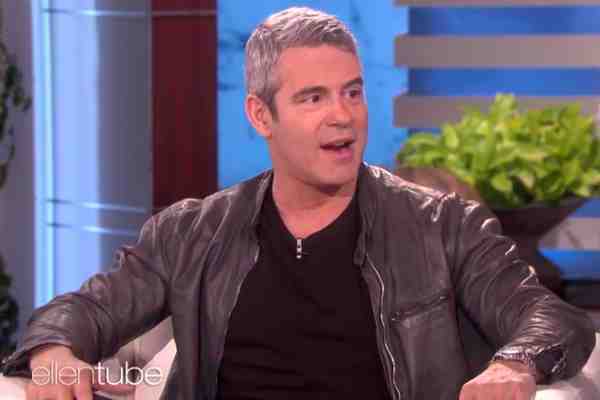 Appearing on Ellen DeGeneres' daytime talk show, Cohen said that one app has accused him of “impersonating” himself. “You know what, every day that I'm alive is a great thing. And yeah … it's fun, yeah,” Cohen said.